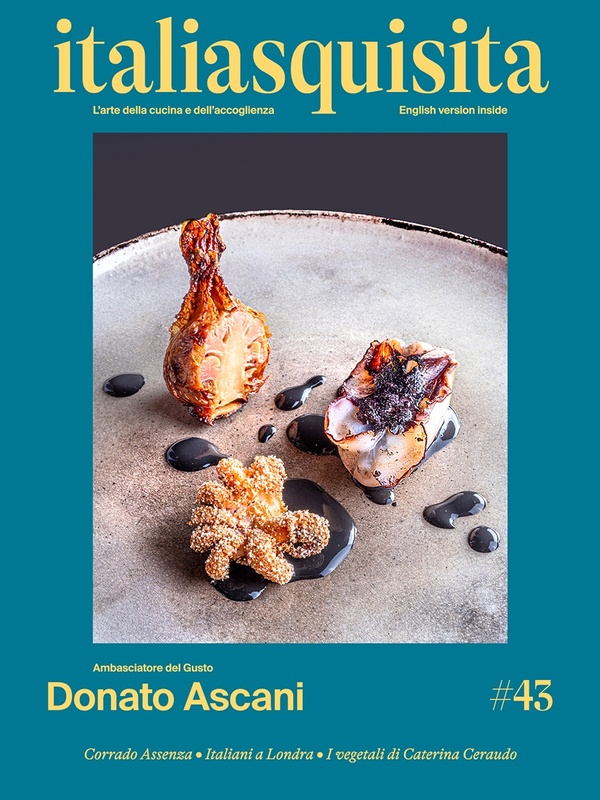 Interview with Chef Antonino Cannavacciuolo which answers to 10 questions of ItaliaSquisita to be known by the world. 10 questions we posed to all the Italian chefs, stared and not only who have passed by Identità Golose 2010. Here are his words for you, his voice and his character.